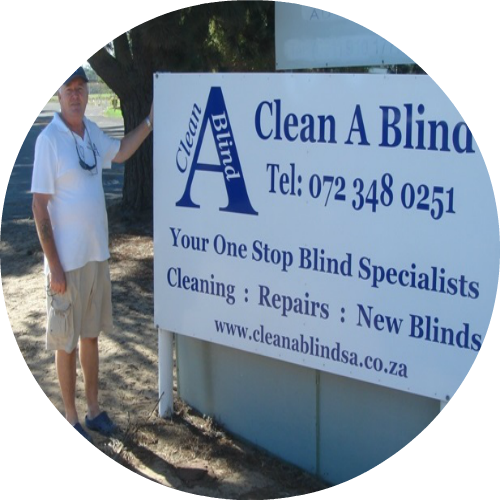 Clean A Blind was started in 2008, family owned and operated, we are based in Brackenfell. 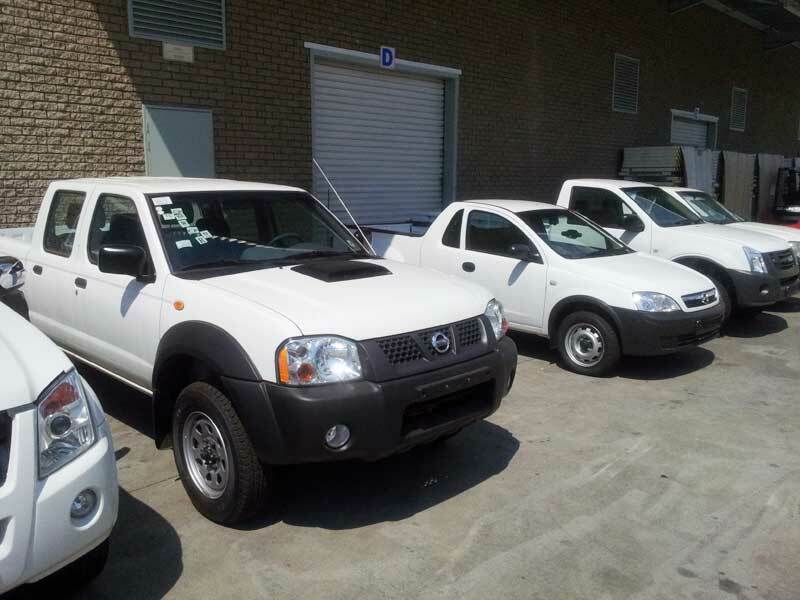 We pride ourselves on always delivering a quality product, on time, and most importantly at a good price. An advantage we have, is we sell/made/install products here in the Northern Suburbs, from start to finish, so lead/turnaround times are shorter. In addition to this we have the flexibility to move the work forward or backwards according to customer needs. Customers come to us because of the amazing products and service their parents, grandparents, family and friends, and colleagues have received from Clean A Blind, and we are proud of that. With locally manufactured products you can be sure of a much more ‘hands-on’ approach, resulting in a higher standard of quality, more variety and better service; all vital advantages given the major investment entailed in choosing your perfect blind product. Because our local footprint, we can charge you less and offer you more. We do it all; measure, quote manufacture and install which means factory direct prices with no hidden costs so you get more value for your money. And with our specialists ultrasonic cleaning and superior blind repairs we are the only people to call. You can even drop your blinds off at our warehouse for a full clean, repair and service. FREE Visit: We come to you so that you can match fabrics in your own home, find out about the best and most up to date products available and quiz us on every aspect of blinds, awnings, shutters etc. FREE advice: We give you expert guidance to help you make your choice. We measure precisely, no worries for you and we give you a firm quote which lasts for 30 days. We will never pressure you to purchase the most expensive blinds but we will advise you on what kind/type of blind will work best for what you are looking for. FREE to choose: Most people want to order their blinds straight away. Others take a little more time for reflection or order the blinds section by section. Whatever sort of person you are we will help you when you want us to and leave you alone when you don’t. When you wish to order just email us. We will make your blinds and come and fit them. It’s that easy.